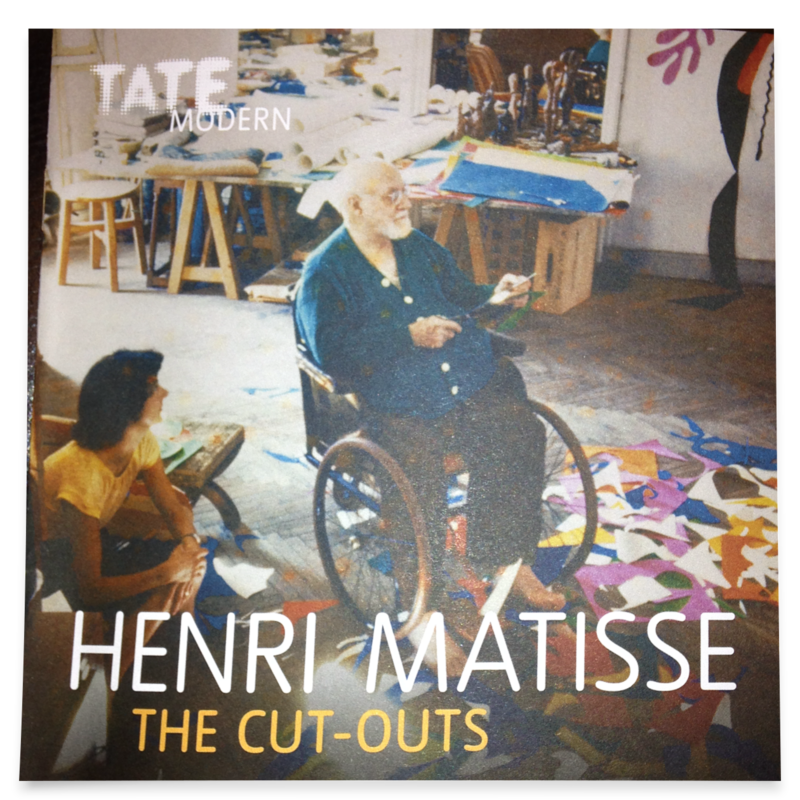 My criteria of observation were certainly different when I went to see the exhibition at Tate Modern. Embarrassingly, perhaps, I’d never known that the famous Blue Nudes were not simply painted with oil paint on canvas. Discovering the cut-out technique allowed me to rediscover Matisse. The works that make up the exhibition are aesthetically pleasing, cheerfully colourful, mysterious and puzzling all at the same time.